Six years on, Perth's favourite rock'n'roll magician is still in the magic circle! Breaking the first two rules of magic, the runaway renegade Jon Madd takes you on a retrospective journey through his Maddgical career, sharing insights on basic magic psychology, as well as some simple sleights. This workshop brings smiles on peoples faces not just during the show, but long after you leave, as you apply the tricks & skills that you will learn. Jon's teaching is infectious, & his passion contagious, as he edutains audiences all over Perth, as well as Internationally, at schools, libraries, events and festivals. Suitable for kids of ALL AGES, from eight to EIGHTY! Jon Madd is the Enigmatic Eccentric, Entertainer Extraordinaire! 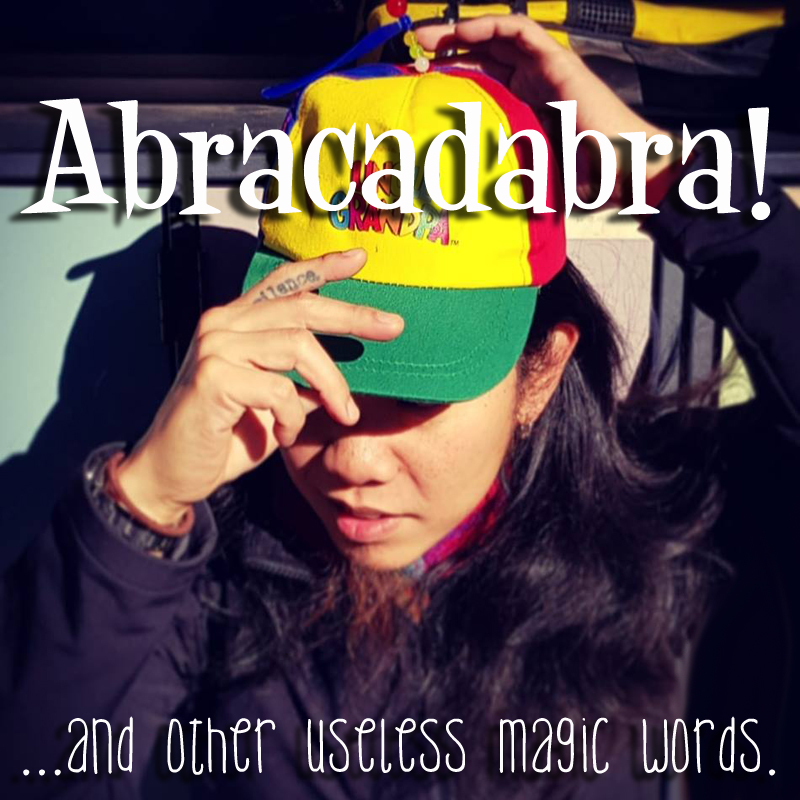 As an award winning performer across various fields of entertainment, as well as a high school teacher with more than a decade of experience, he brings it all together in his solo production Abracadabra and Other Useless Magic Words. 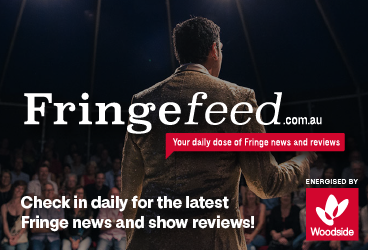 With a genuine love for the audience and a mission to share good vibes & positivity, he has quickly become one of Perth's favourite entertainers, whether it's magic, music, performance art, and even education! Come & experience the delirium that is Jon Madd!